In the late 1950s, Yoshiro Tatsumi pioneered a breakthrough in Japanese comics, elevating the genre to a whole new level of creative expression influenced by adult themes. A tribute to an artist who sought to make comics cinematic, Eric Khoo’s animated feature TATSUMI brings the manga legend’s classic stories to the big screen for the first time. 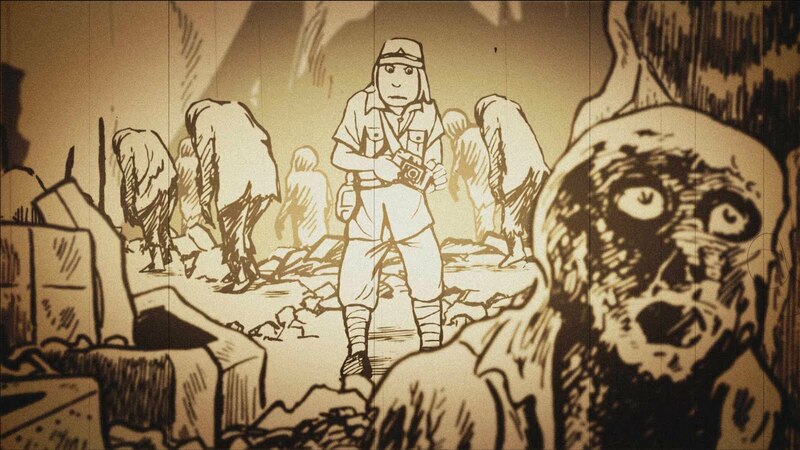 TATSUMI celebrates the life and work of Japanese comics artist Yoshihiro Tatsumi. 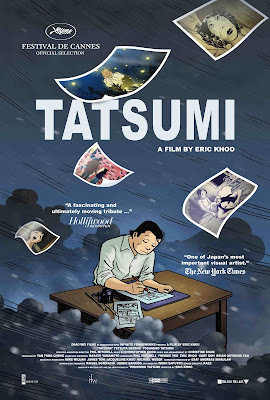 In post-war occupied Japan, young Tatsumi’s passion for comics eventually becomes a means of supporting his poor family. Already published as a teenager, talented Tatsumi finds even greater inspiration after meeting his idol, famous Disneyesque animator Osamu Tezuka. Despite his steady success, Tatsumi begins to question why Japanese comics should cater to children with cute and whimsical tales and drawings. In 1957, Tatsumi coins the term Gekiga (dramatic pictures) and redefines the manga landscape by encouraging an alternative genre for adults. 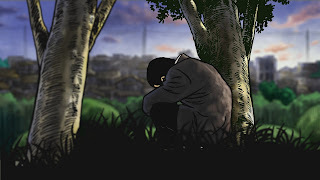 Realistic and disquieting, Tatsumi’s work begins to grapple with the darker aspects of life. 1. Before this production, were you ever a gekiga/manga fan? I was very much into comic books and I read the occasional manga as a boy but in the late 80s I discovered Tatsumi's gekiga and was totally blown away - way better than some of the U.S. alternative comics I had read then. 2. How it is like working with Sensei Tatsumi? What have you learnt from him? He is a perfectionist and very precise - highly intelligent, imaginative and a truly gorgeous soul. He is filled with humanity and it was a real pleasure and honor to have collaborated with him on this very personal film of mine. He has thought me to be less impatient. 3. What is the most difficult challenge you have during the process? I have never done animation before and this entire film is in Japanese language. It was an exploration and going to places I had never ventured before. 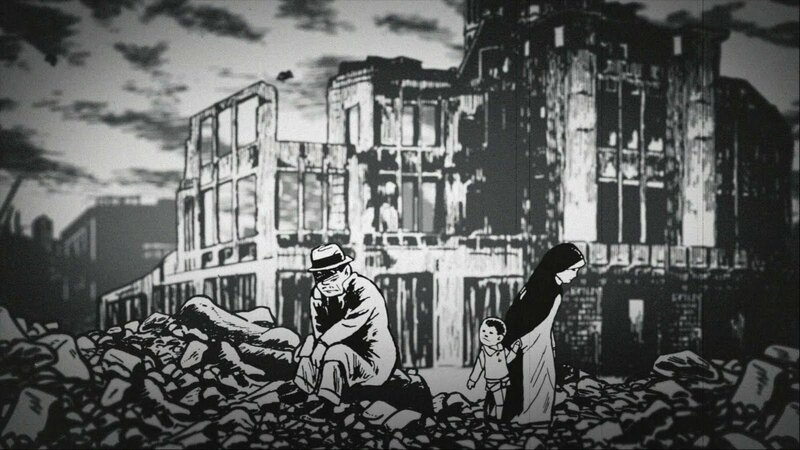 With animation - sound, score are so important – for me it was totally vital that the film be faithful to Tatsumi's art as I love his style very much and I had Phil Mitchell our creative animation director to help us achieve that. 4. Does Tatsumi (the film), in any way, reflect your personal philosophy in Life? Yes, it does and you'll understand once you reach the film's finale. 5. What is the most memorable ‘moment’ in the entire process? Getting the look right and receiving daily rushes from the Batam animators everyday and watching the film evolve. I am a very impatient person but it was a satisfying one-year journey after all. 6. Which is/are your favourite ‘scene(s)’ in the film? Why? My favourite story is beloved monkey and scene would be the epilogue. I guess I am a mushy kinda guy who is still a bit of a dreamer. 7. Why do you wanna have a actor-rehearsals process? How did it help you? It allowed the animators to know how long I wanted to stay on a certain shot. 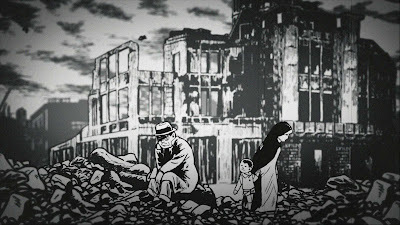 The panels eventually became the storyboard for the film. Didn't want to waste anyone's time so where I could be specific, I was. 8. What does Christopher (your son) say about Tatsumi? Did he read the book before he composes the music pieces? He read the scenes of Tatsumi's autobiograrhy, a drifting life that we had edited and condensed for the film as his score would be the music for his life story. Christine Sham would then arrange his music and also compose the music for the individual stories. Chris my son felt for his life story and the struggles. 9. What is your experience working with one of the top actors in Japan – Tetsuya Bessho? He is an amazing talent and a very kind and sweet person. It helped that he can speak fluent English so we could discuss about the different voices that I was after. He played a total of 6 different characters with great creative feedback and spontaneity. 10. What is your experience working with all the amateur voice talents that you’ve found in Singapore? They were surprisingly very good in terms of performance and vocal qualities though I had to depend on my Japanese sound designer Kazz to ensure that they were pronouncing correctly. 11. What are the differences (if any) between directing actors on set and directing their ‘voices’? You have to be more obvious with animation as there's limited expression with the direction of our style of anime in Tatsumi. 12. How did ‘A Drifting Life’ touch you? I could not stop thinking about it after reading it for three days and that's when I decided I had to make a tribute film for Tatsumi. 13. How do the 5 stories (Hell, Beloved Monkey, Just a Man, Occupied and Goodbye) you have chosen speak to you? They are a good showcase of his works during that period in his life and initially I had ten stories shortlisted that I wanted to feature in the film. I love the stories featured in our film and it was good as sensei also feels for the ones selected. 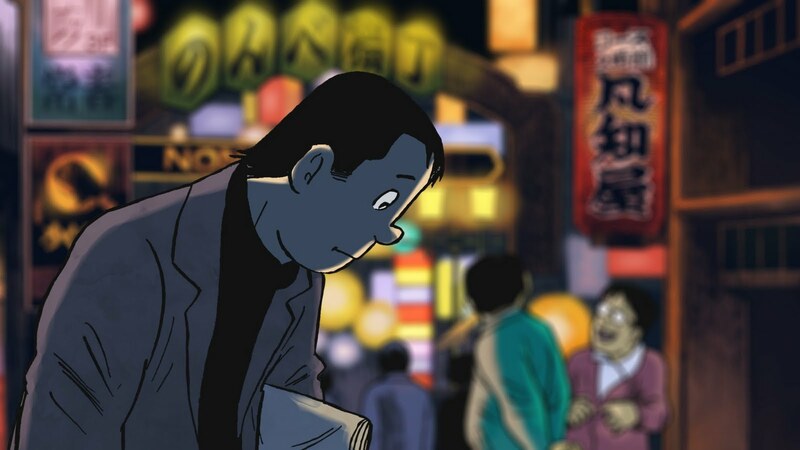 The life and short stories of Yoshihiro Tatsumi, the man who revolutionized manga. 15. After having this experience, if you gonna make another animation, who will you work with? It's my first and last animation as what I so wanted to see has happened. There's no other comic artist I want o pay tribute to or to see his artwork come to life. 16. Which is your personal favourite animation all time? Why? It'll probably be Disney's adaptation of Han's ugly duckling - made me cry as a kid and it still does now.